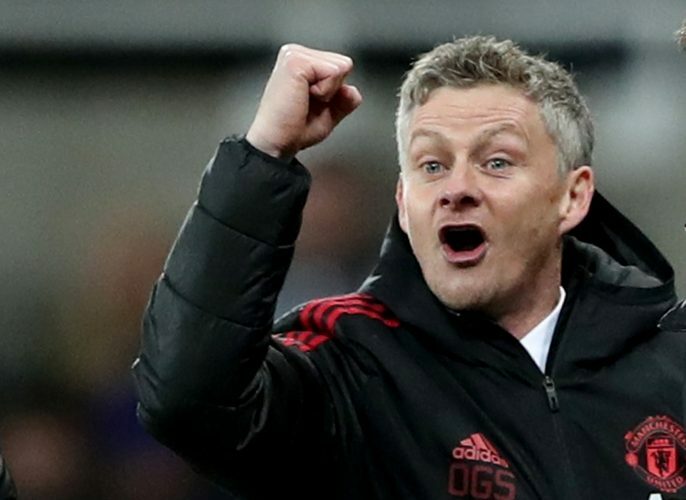 Manchester United manager Ole Gunnar Solskjaer has been candid about his vision regarding the club and his tenure. The interim manager, who replaced Jose Mourinho last month, has seen his side win eight consecutive matches across all competitions. United remain sixth in the Premier League, but are just three points off Chelsea at fourth, and seven behind third-placed Tottenham. Besides the league, they are set to face Chelsea in the fifth round of the FA Cup, and PSG in the last 16 of the Champions League. With the Red Devils being in the midst of several competitions, Ole highlighted that his aim isn’t just a top four finish in the league. He stated: “That is not the dream, though, to be top four. For Man Utd you should always aim to win the league. Solskjaer has presented a different view to that of Tottenham Hotspur manager Mauricio Pochettino, who said that top four is more vital for his club than winning a trophy at the moment. United are eyeing Poch as their next permanent manager in the summer, but with Ole turning on the heat and winning matches, he could be offered the role as well.